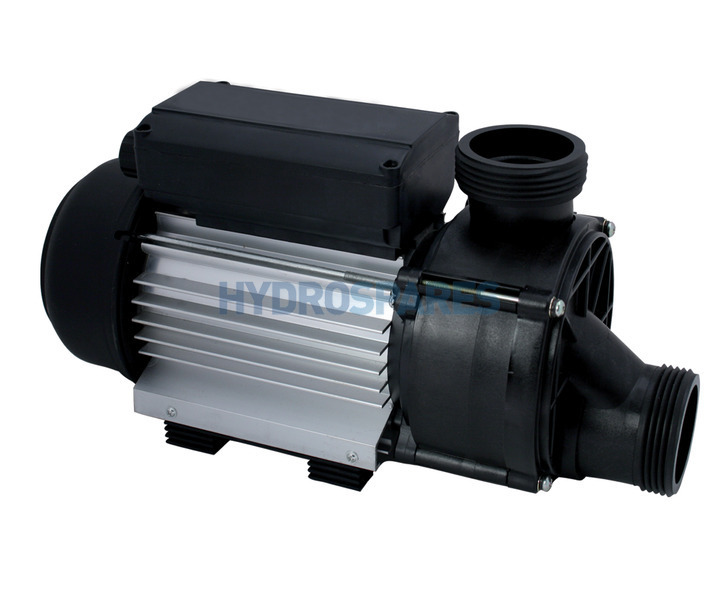 HydroAir HA350 - Whirlpool Bath Pump 21-35321 0.55kW - Self Drain - Pneumatic. Fantastic service! Gosia was super helpful even contacting the manafacturer for me to identify a replacement pump as mine was obsolete. Process took only a few hours from start to finish and the new pump arrived by 10.30am the next day. I purchased this pump as a replacement in my whirlpool bath. I was advised about the model I needed by Khalil, who was very helpful. Excellent pump and excellent service. Many thanks.